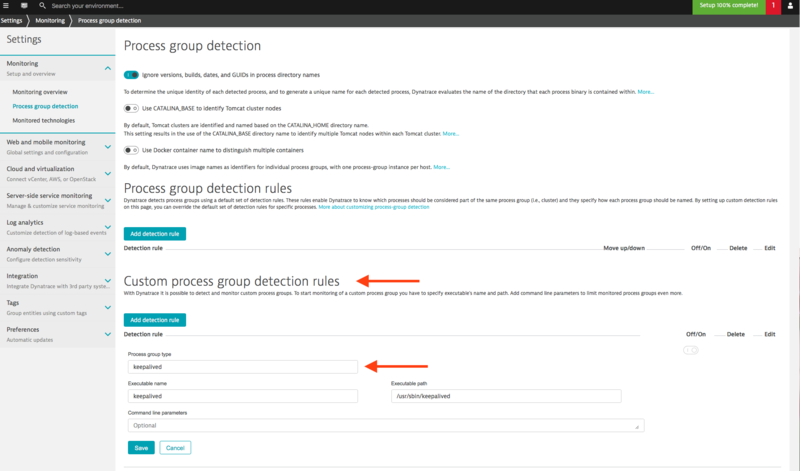 To monitor a process group that doesn’t meet any of the criteria above, you can define a custom process group to be monitored by OneAgent. Go to Settings > Monitoring > Process group detection > Custom process group detection rules . Click the Add detection rule button. Type in the information that OneAgent needs to identify the custom process group (Custom process type, Executable name, and Executable path). (Optional) Type in any Command line parameters to filter the monitored process groups further. Going forward, the newly defined custom process group will be automatically detected and monitored across all hosts—even hosts that are launched following definition of the custom process group. 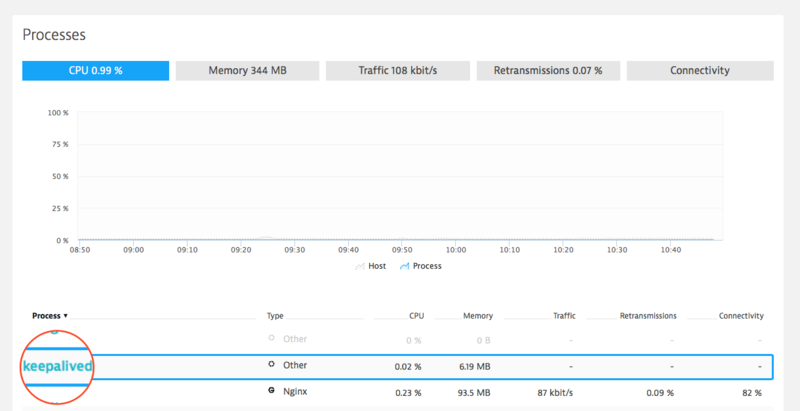 The post Set up custom process groups for monitoring appeared first on Dynatrace blog – monitoring redefined.